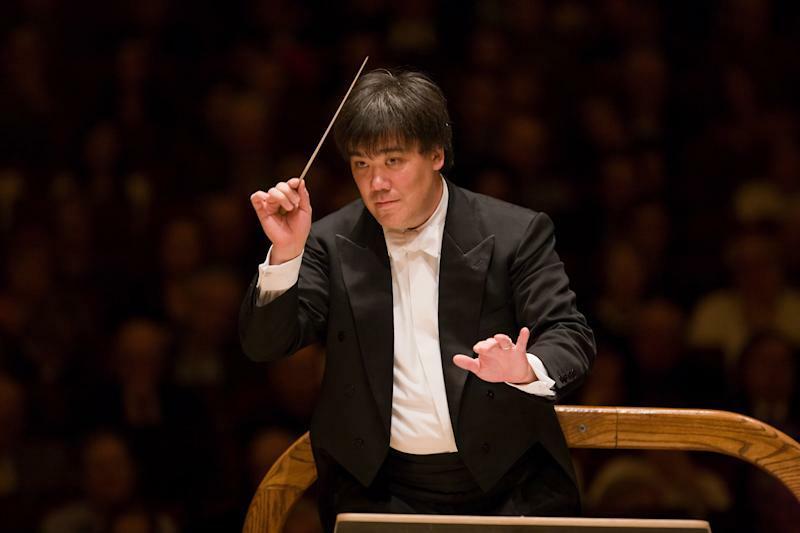 NEW YORK (AP) — The New York Philharmonic announced Wednesday that it is extending the contract of Music Director Alan Gilbert through the 2016-17 season. 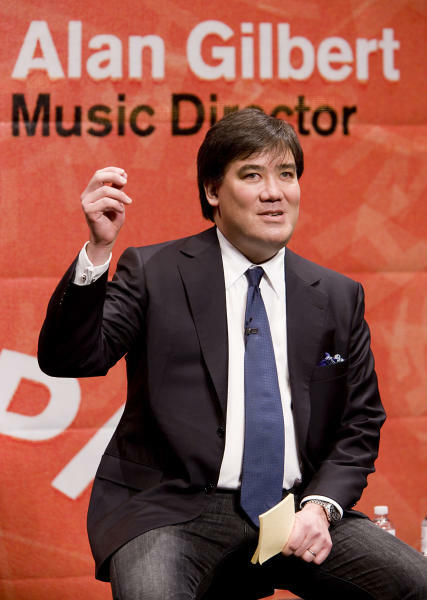 "Alan Gilbert is an innovative and visionary leader for the New York Philharmonic," said the orchestra's chairman, Gary W. Parr. "He has brought a thoughtful and intelligent revolution that has advanced this storied institution at home in New York and in its role as cultural ambassador abroad." Gilbert said in a telephone interview that he looked forward to opening a new chapter at the Philharmonic, where he has been music director since 2009. "We're talking in really interesting ways about what orchestras can be, what they should be," he said, citing educational programs and presenting new music. Gilbert's contract extension was announced by Parr and by Executive Director Matthew VanBesien, who took over that position last month. "I came to the New York Philharmonic not only because of the wonderful tradition here at this Orchestra, but also to have the opportunity to forge the strongest of partnerships with Alan," VanBesien said in a statement. He said he and Gilbert "share a passion in the belief that the New York Philharmonic is not only a truly magnificent orchestra, but also an incredible resource, one that we can expand and develop even further in the years to come." The Philharmonic, organized in 1842, is the nation's oldest orchestra. The 45-year-old Gilbert is the first native New Yorker to hold the position of music director. 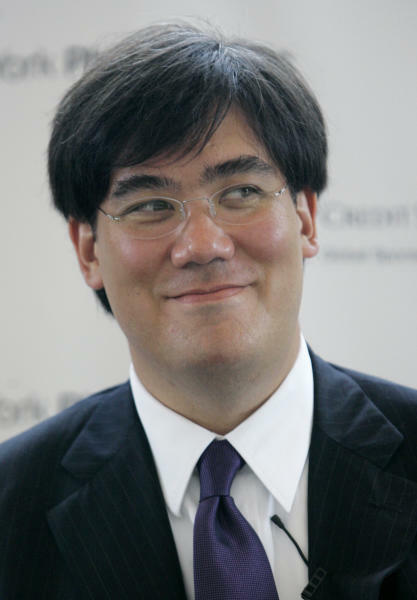 His parents have had careers as violinists in the Philharmonic, where his mother, Yoko Takebe, still performs.